This custom, mobile-friendly website includes the music of Victor Peiffer on the front page and custom graphics. Website to answer questions pregnant women have about the health of their baby. Includes many articles and items for sale. Bed and Breakfast vacation rental in Sequim, Washington. 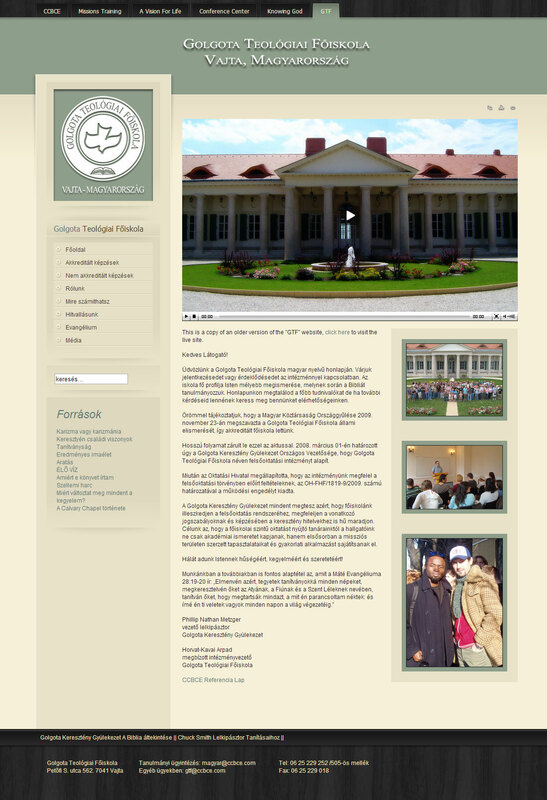 Featuring front page slideshow and mobile version of website. Filmed, edited and published over 30 video interviews via embedded videos into websites, utilized video playlists, and youtube placement for search engine effectiveness. Created podcasts, broadcasted live video and maintained ministry Facebook accounts, events and ads resulting in furthering the Gospel message in Hungary. Overcame search-engine ranking problems resulting in high rankings in Google and managed Google-AdWords campaigns. 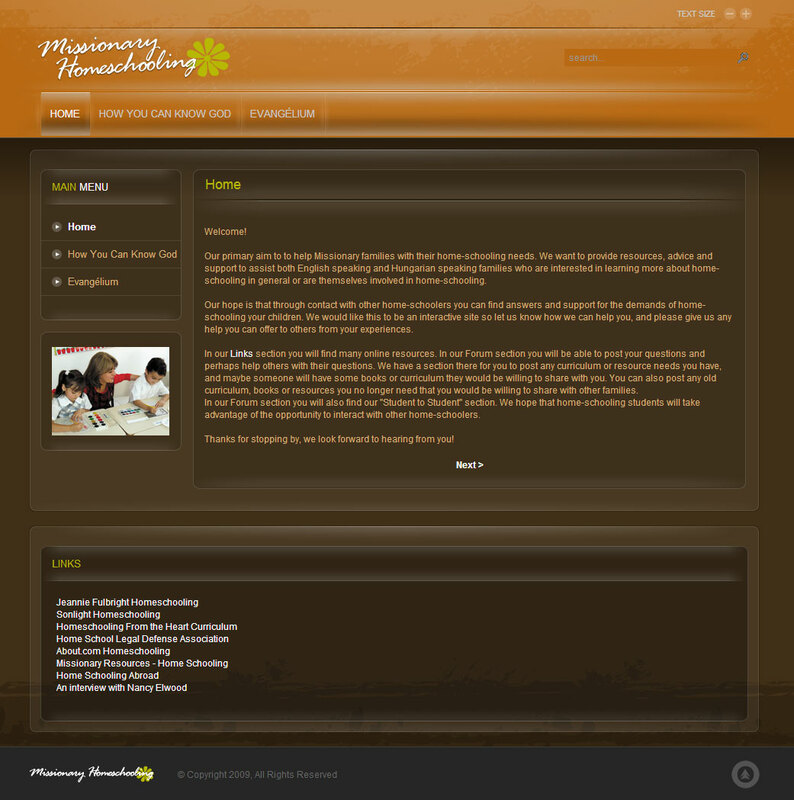 Managed Moodle web-based learning system, resulting in more efficient use of campus printers and resources. Investigated and supervised the upgrade of learning system. Managed domain names, email system, minor web server management. Sent out updates about the ministry by creating email newsletters, sending them to over 1,000 people and managing email lists. #1. What do you need? #2. What don't you need? Does your current website look a little off? But you don't know how to fix it? Pritchard Webpages can help. Call Mike today at (951)226-5109. Keeping your Facebook up to date is important, if you can't find the time to do it, Pritchard Webpages can help. Call Mike today at (951)226-5109.